Filmstruck is sadly gone, but the Criterion Channel is coming in a couple days. is available now. Whit Stillman’s Trilogy *should hopefully be available…Sign up now to save.Metropolitan is available to stream. 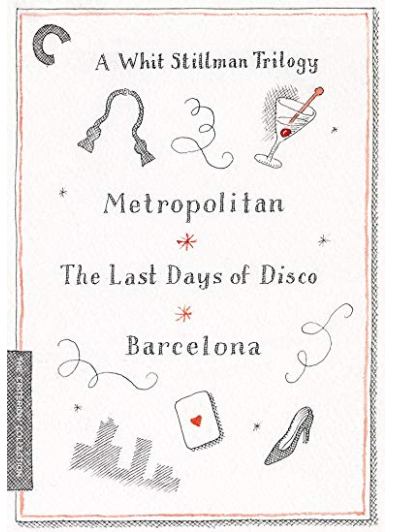 Barcelona and The Last Days of Disco might be available soon.